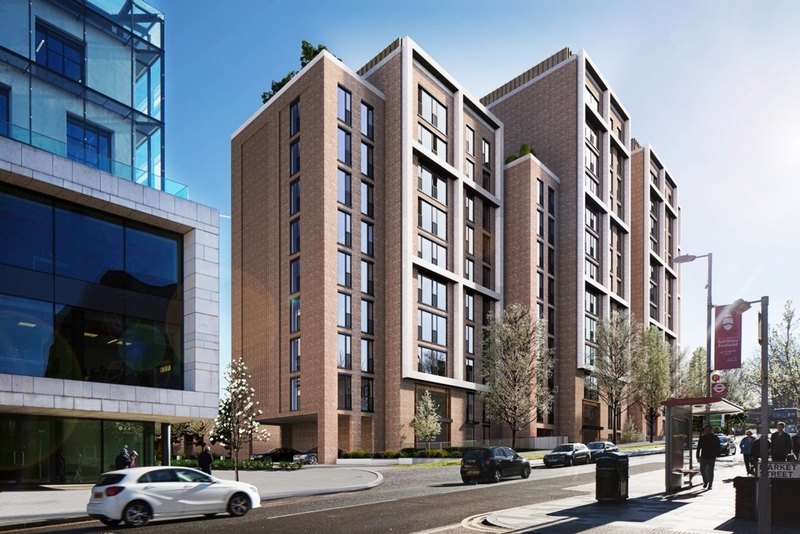 Nu:Move are proud to present Wellington Quarter, a newly built development situated in Woolwich, London. The apartments boast proximity to the town centre and also very easy access of central London. This is a great investment opportunity as the development is only 7 mintues walk from the new Woolwich Crossrail station. This will give acccess to Canary Wharf in 8 minutes, Liverpool Street in 14 minutes, and Bond Street in 22 minutes. The Borough of Greenwich is expected to increase in population by 13.7% between 2016-2026 and has a thriving professional and student population ensuring a high rental demand. Furthermore, Crossrail is expected to drive property price growth of 39% by 2020.